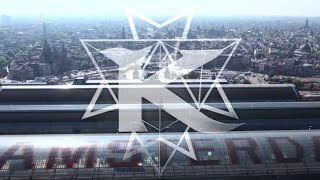 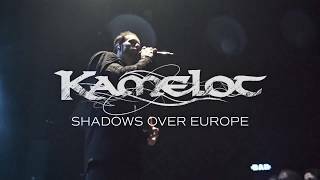 KAMELOT in AMSTERDAM this March! 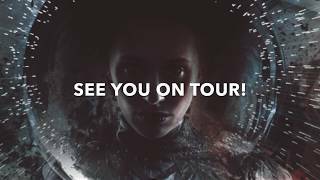 Pre-order THE SHADOW THEORY now! 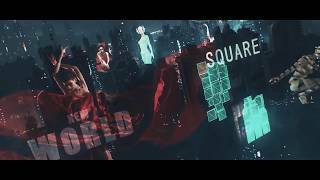 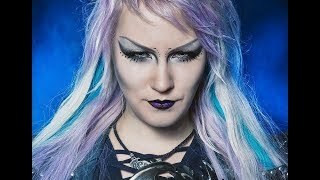 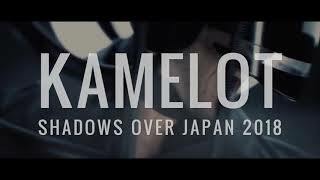 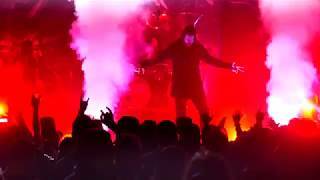 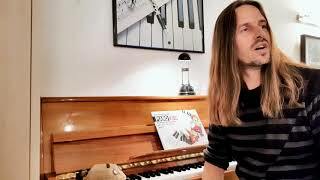 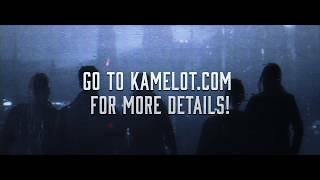 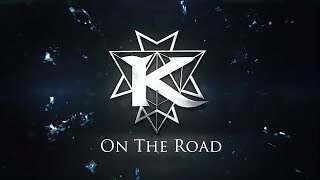 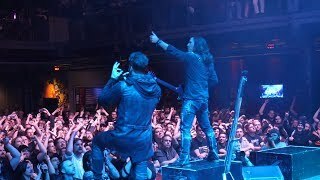 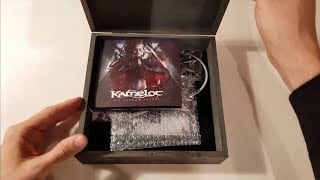 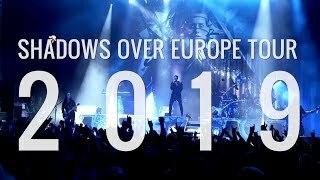 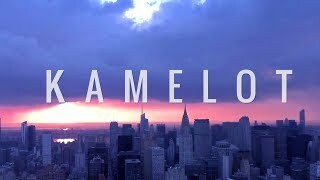 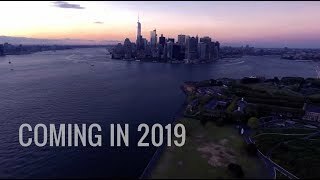 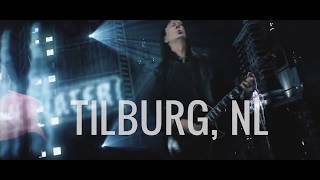 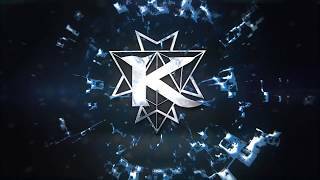 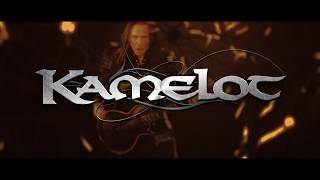 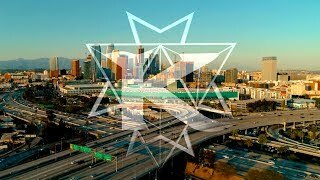 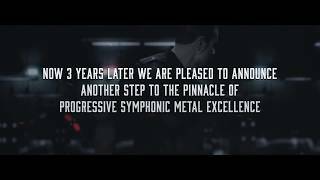 Unboxing KAMELOT's "The Shadow Theory"
THE SHADOW TOUR EUROPE - More Dates Confirmed!